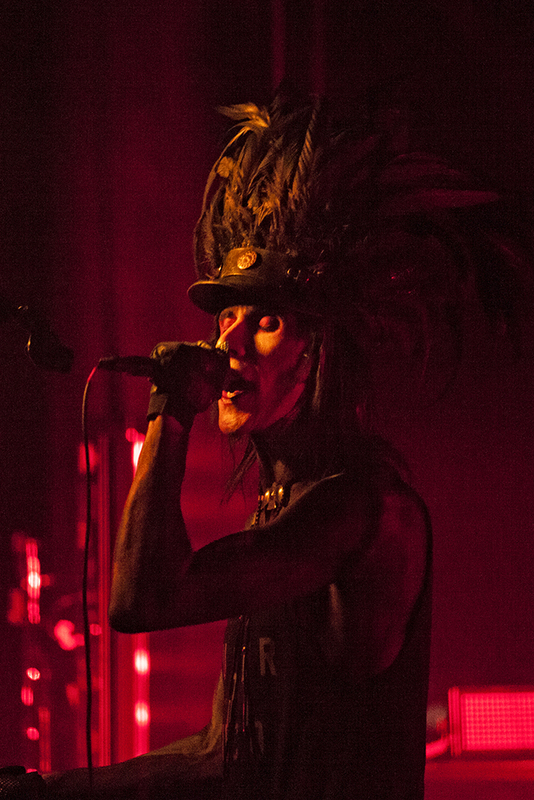 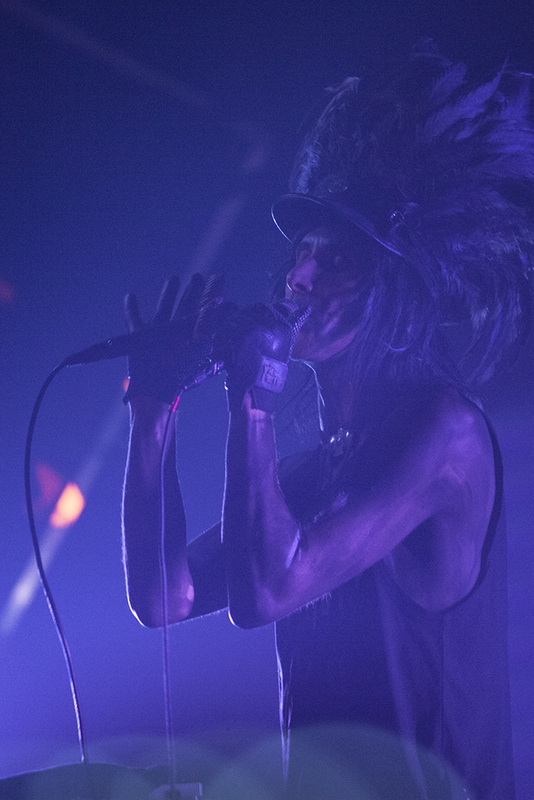 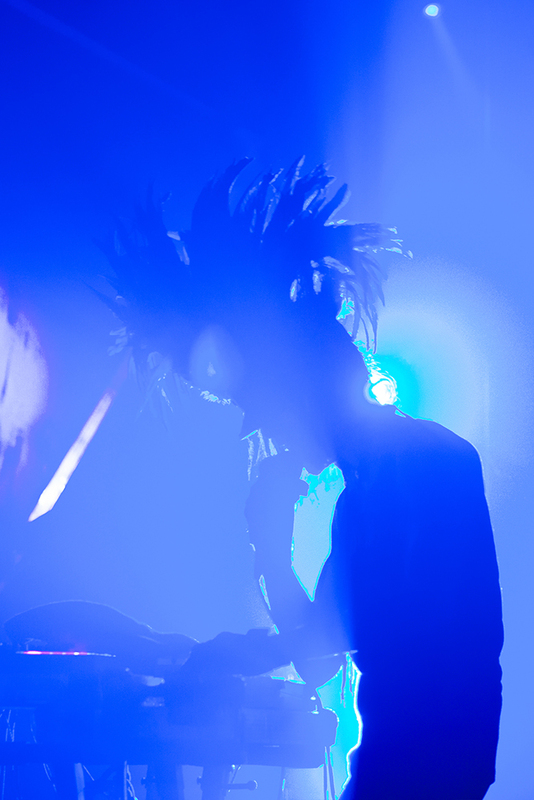 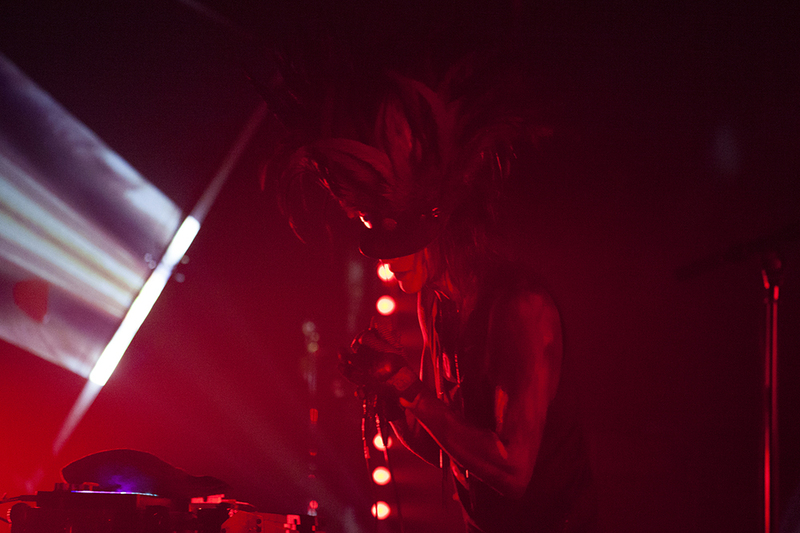 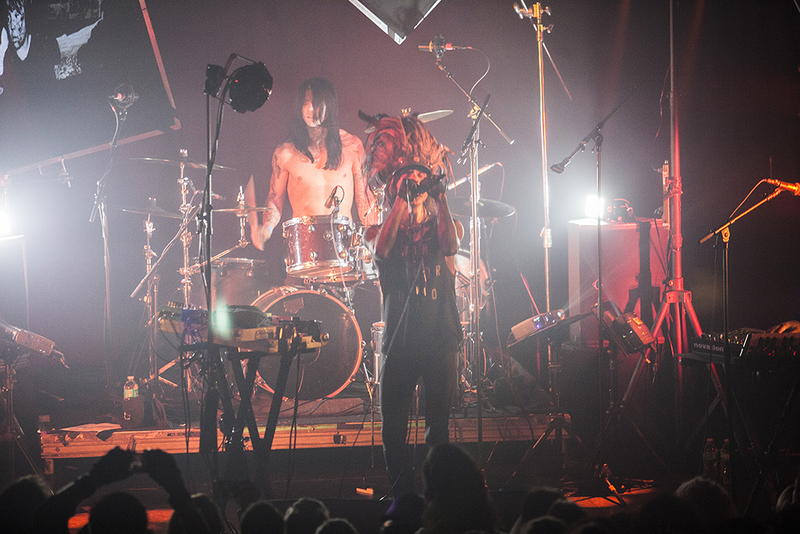 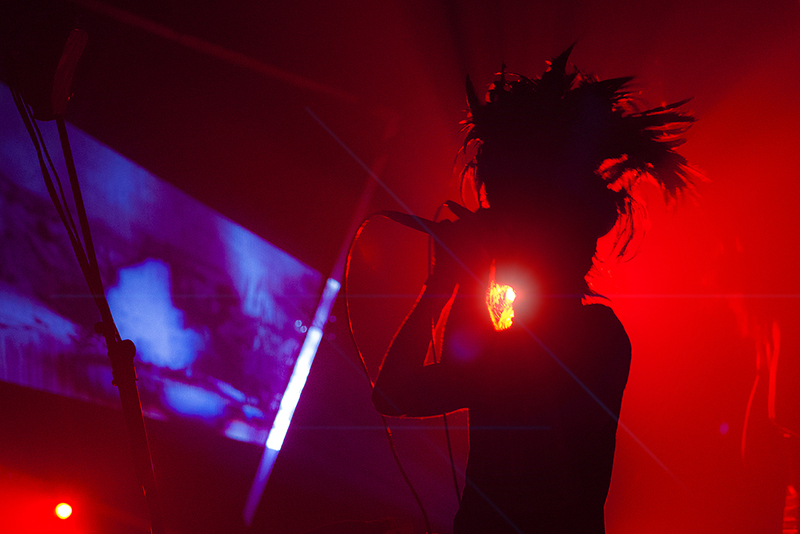 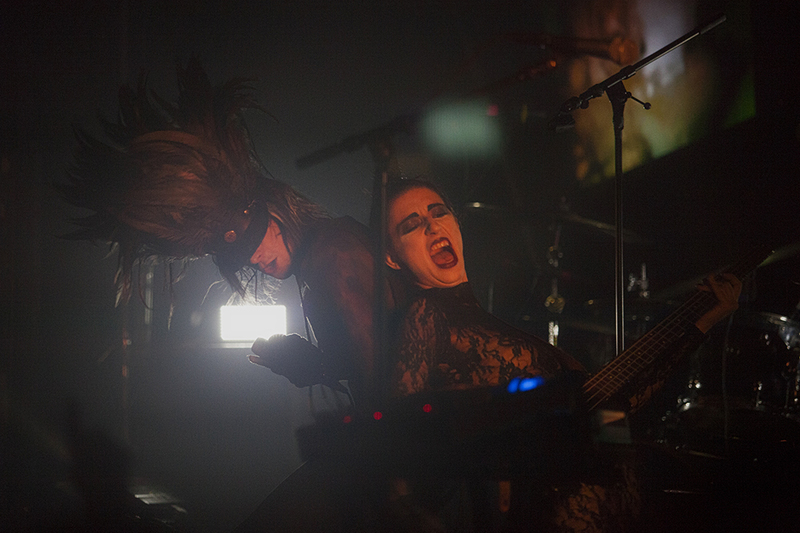 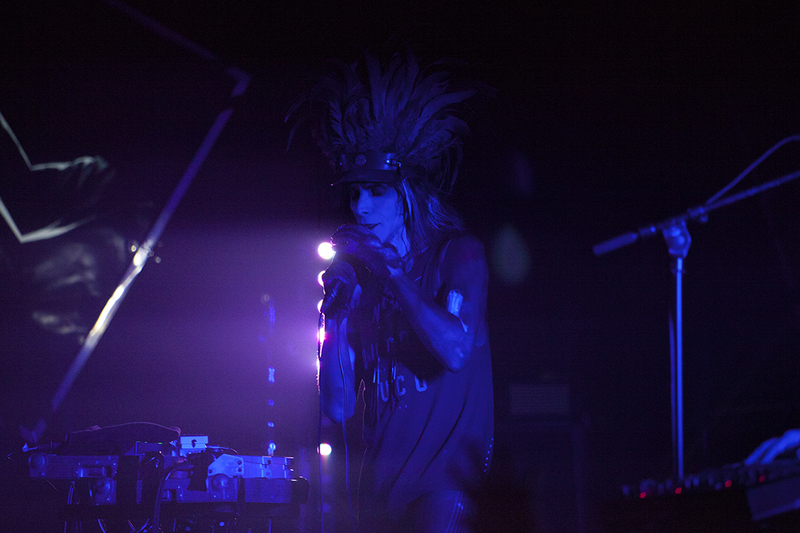 IAMX tore down the house at the Gramercy Theatre, as they returned to New York for their Everything Is Burning Tour. 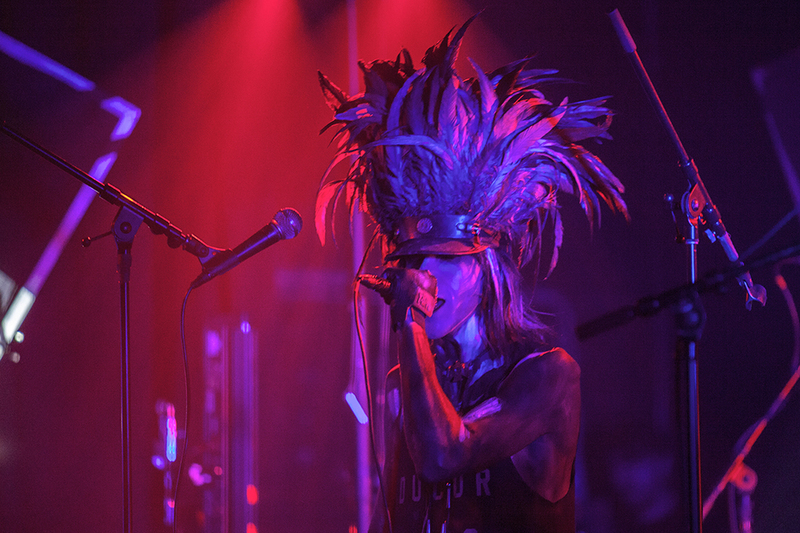 Frontman Chris Corner energized the crowd, wearing a fancy head dress made of feathers, while the pulsating back-lit lights and heart-pounding beats brought the nearly sold-out venue to its feet. 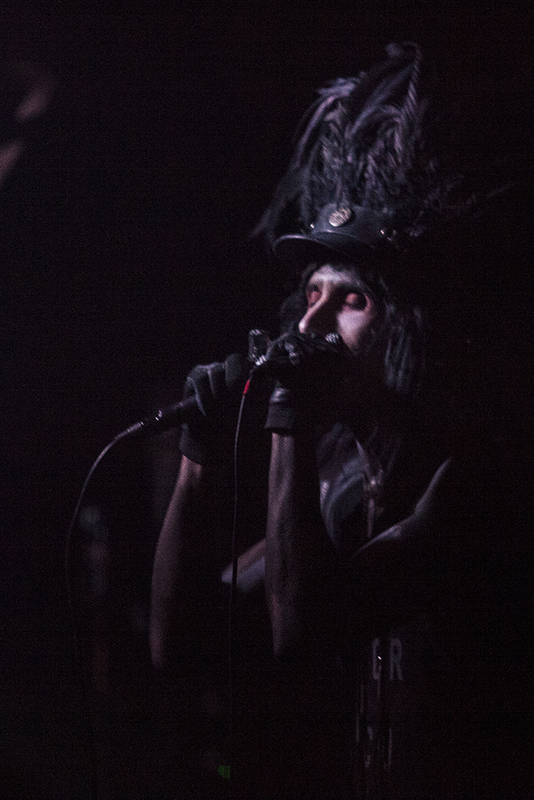 As the crowd danced, he belted out the lyrics of the songs for over the course of an hour. 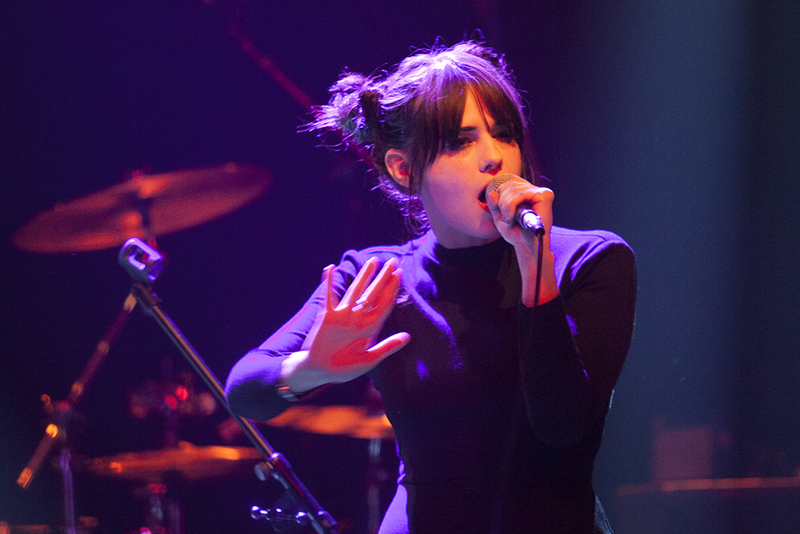 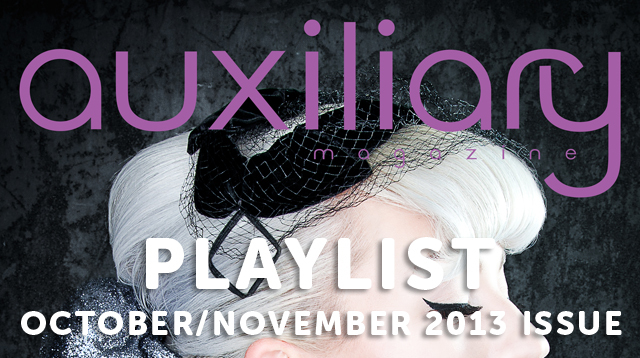 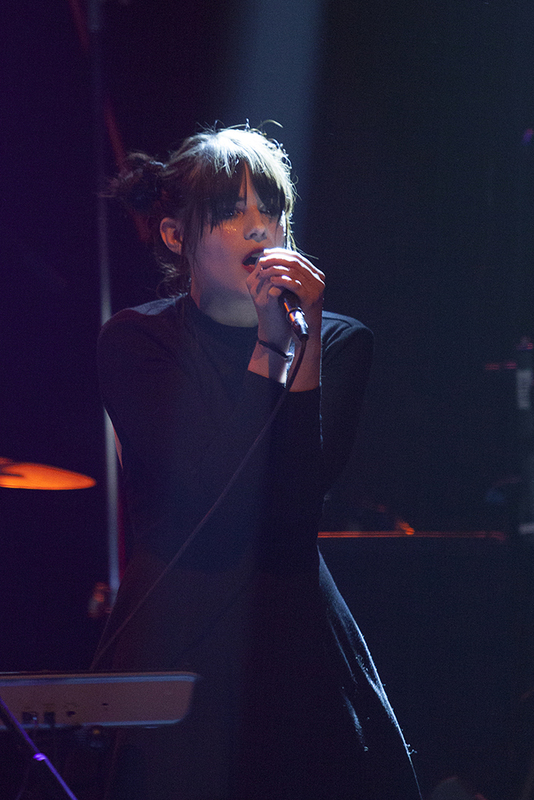 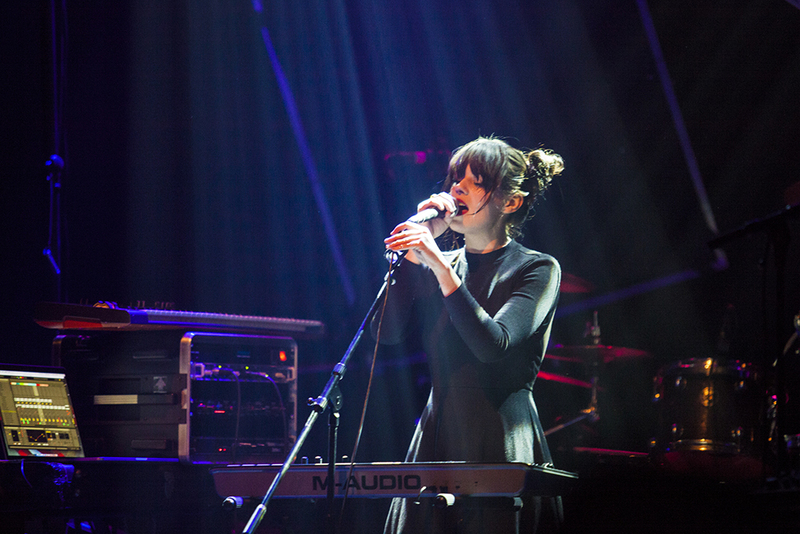 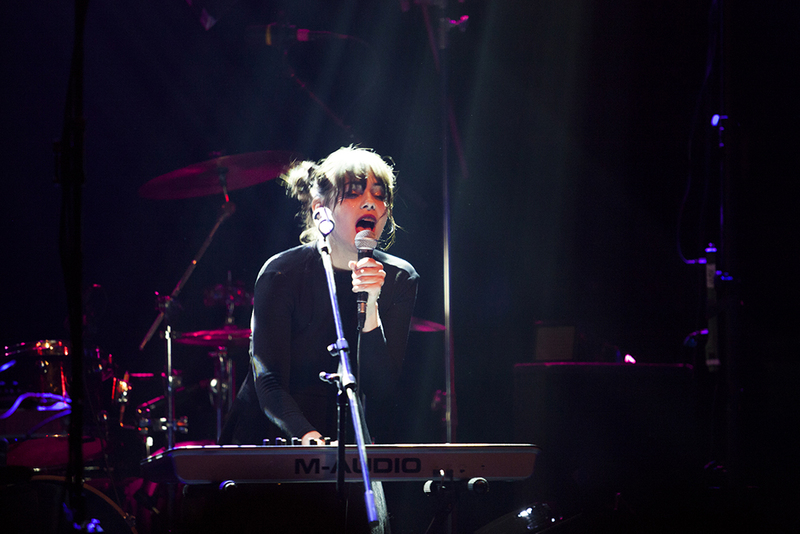 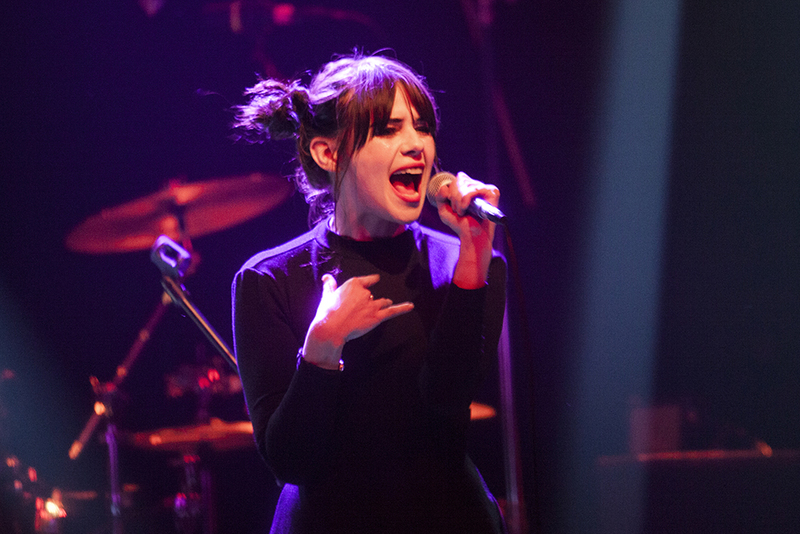 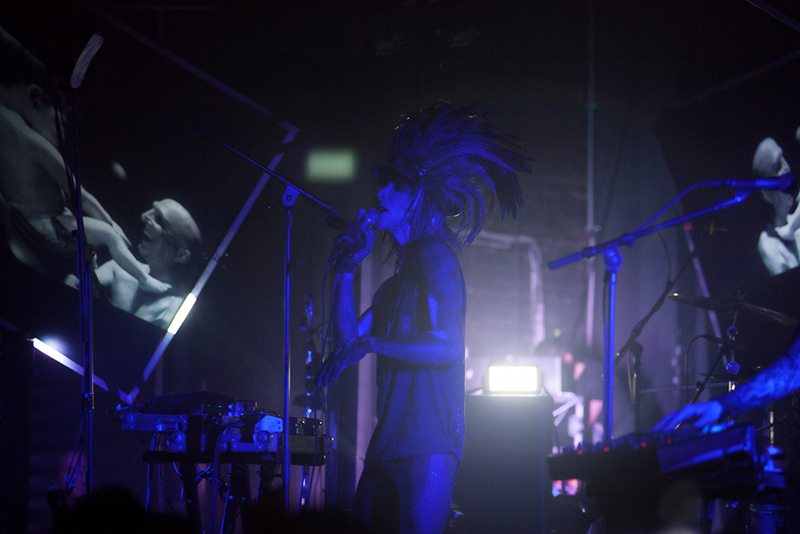 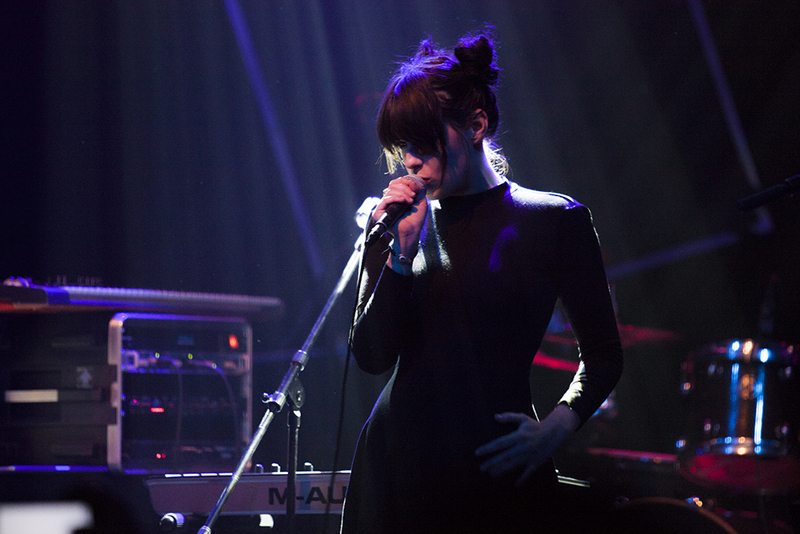 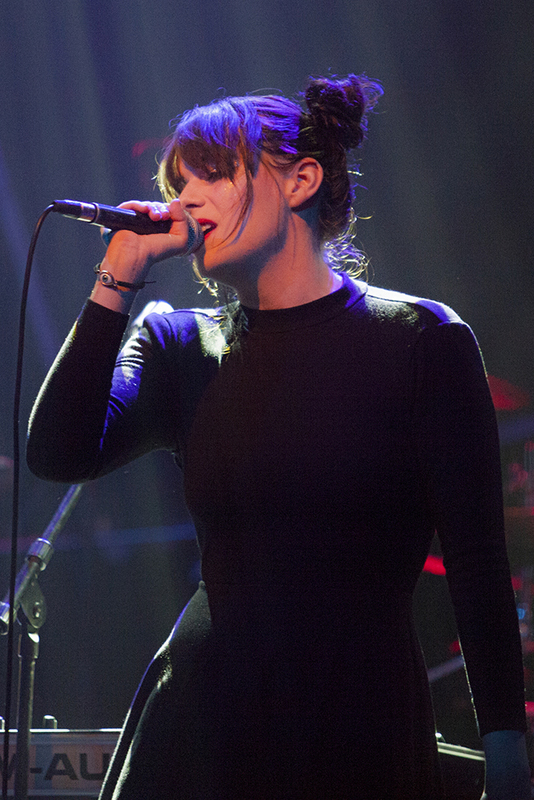 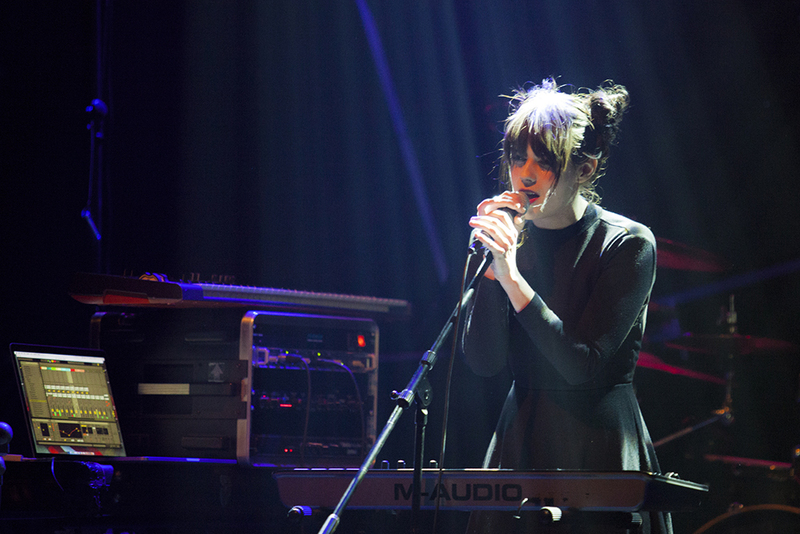 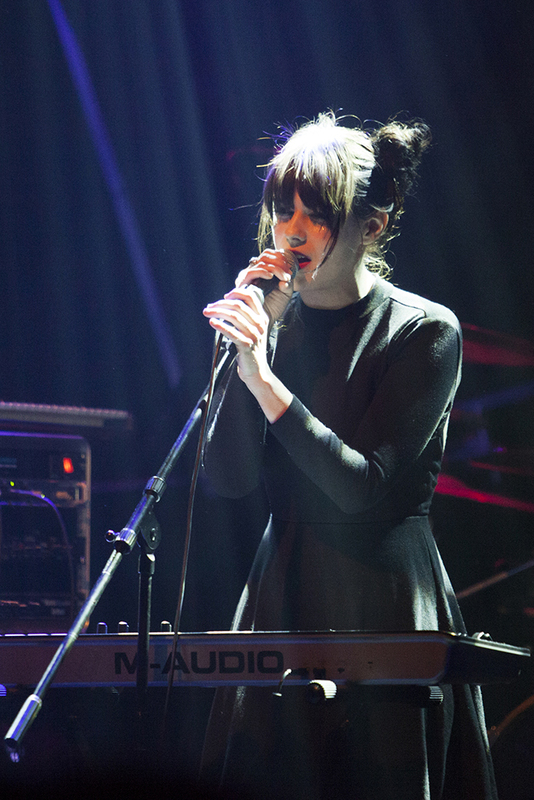 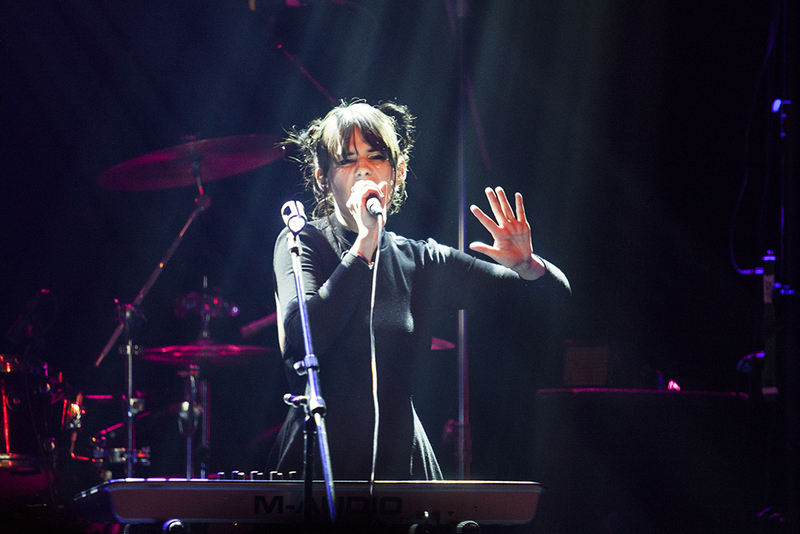 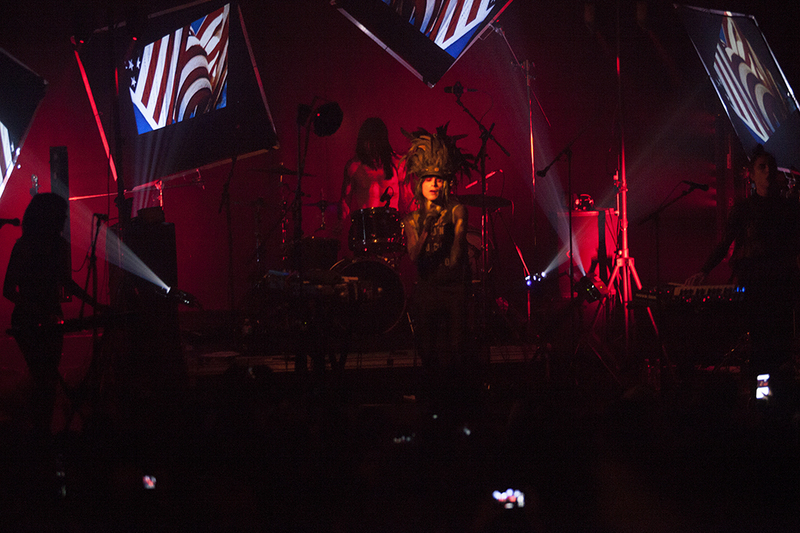 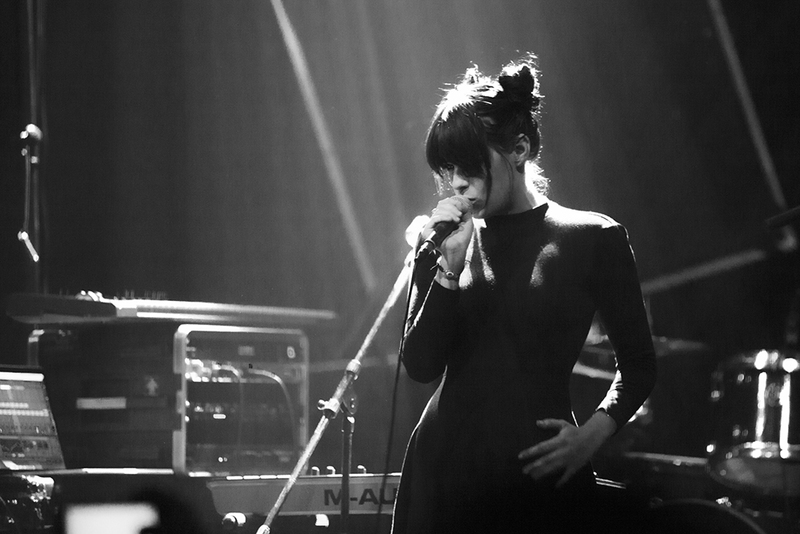 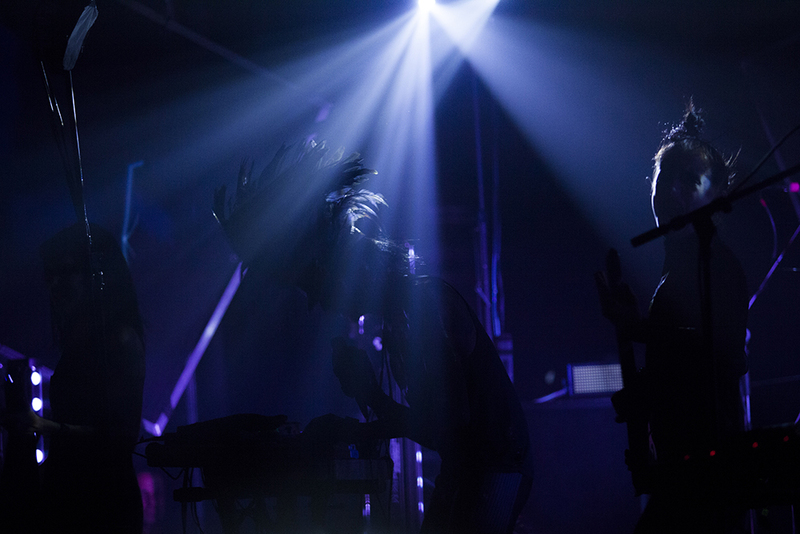 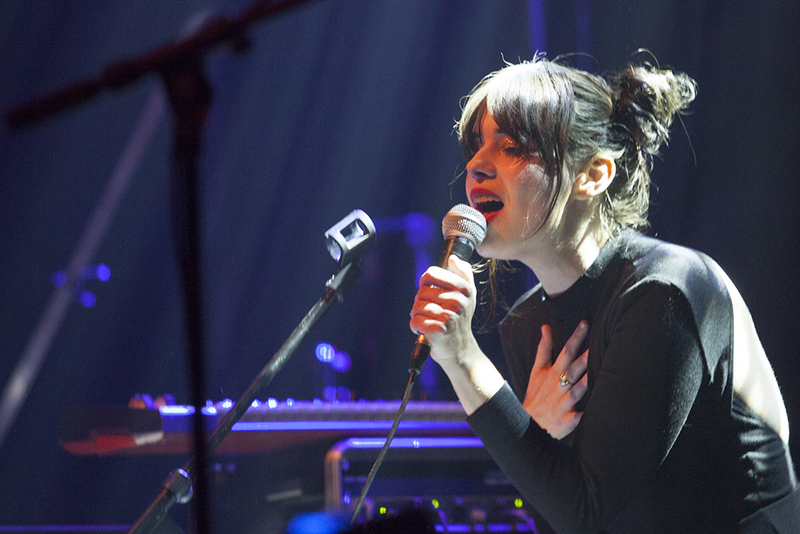 Opening for IAMX was Cellars, a duo based out of Los Angeles. 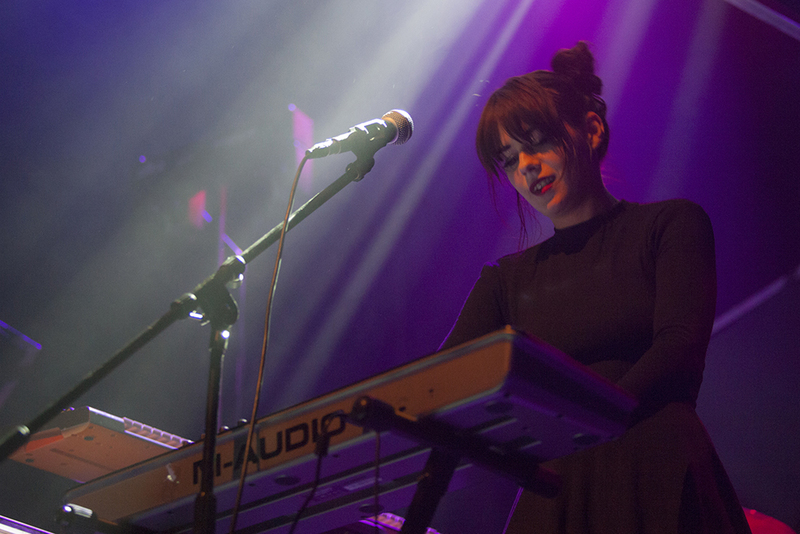 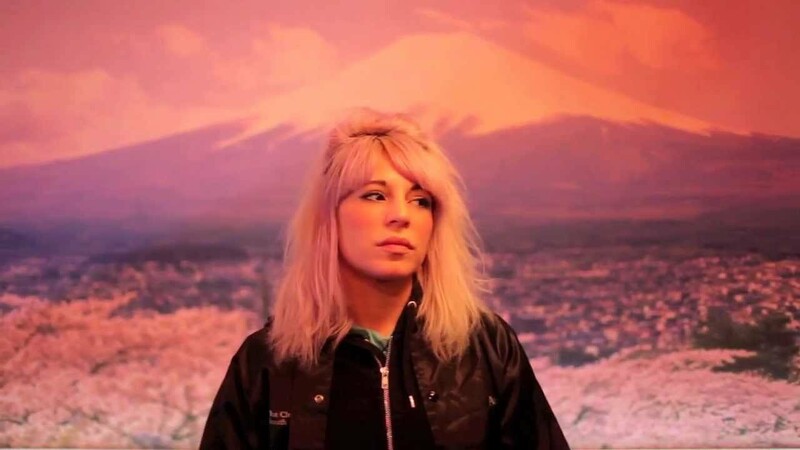 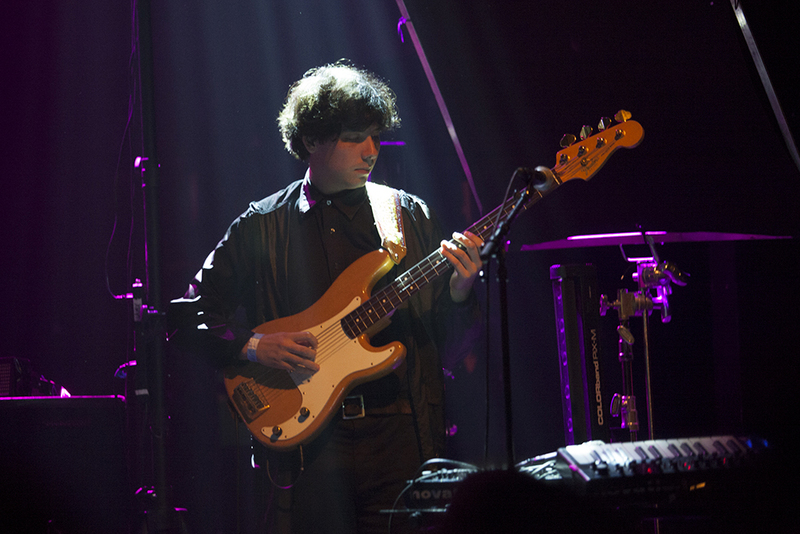 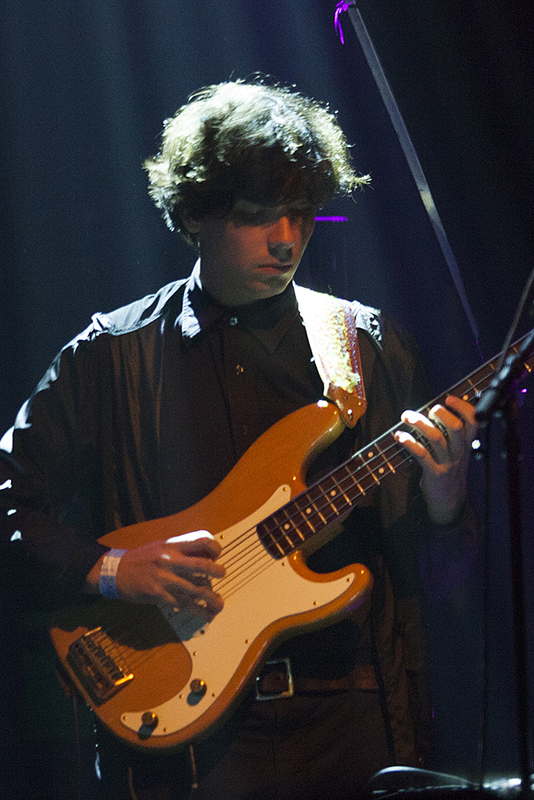 They started off their opening set with music reminiscent of early 80s new wave, with their music progressing more aggressively with synthpop beats. 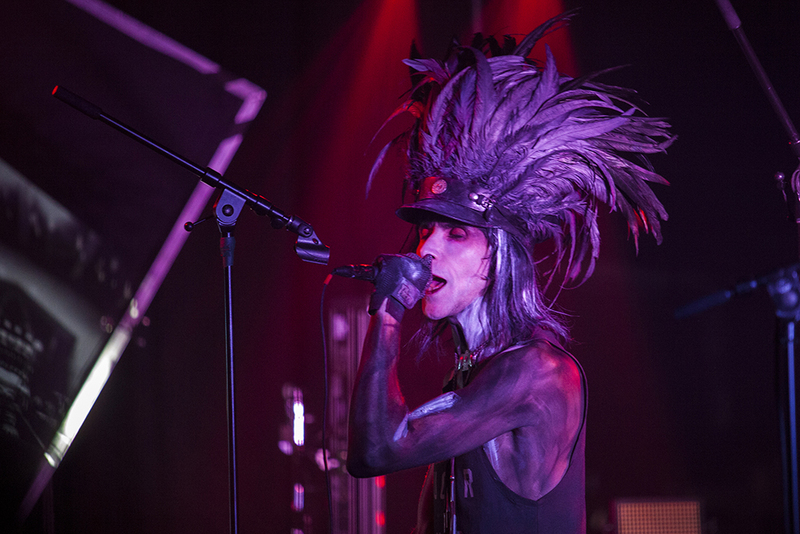 The energy of the crowd continued to build up, culminating with the smashing of an actual synthesizer on-stage, all in preparation for IAMX’s set. 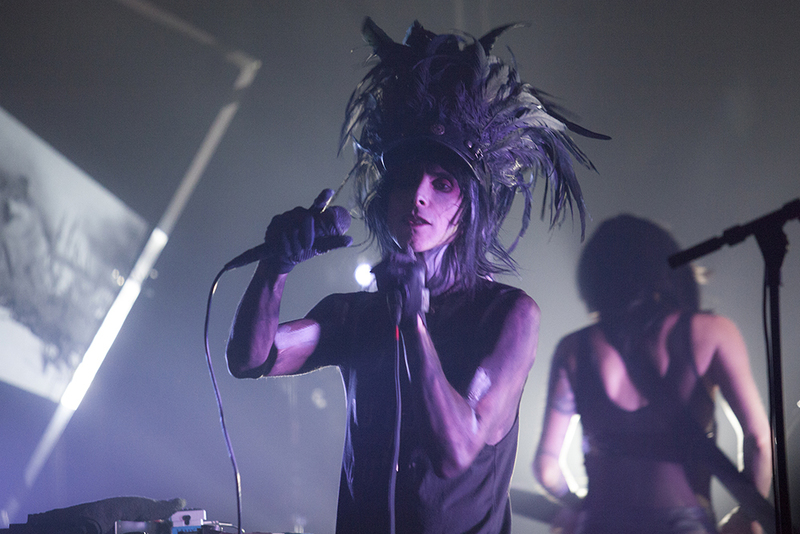 IAMX’s Everything is Burning Tour continues into December in Europe.